Unlike other similar items, this bike was not only owned by McQueen, but he also rode it on a constant basis. Even more, the bike was also accompanied by McQueen`s personal tools. They have been discovered neatly wrapped in a piece of denim cloth and tucked away in a special frame-mounted toolbox. 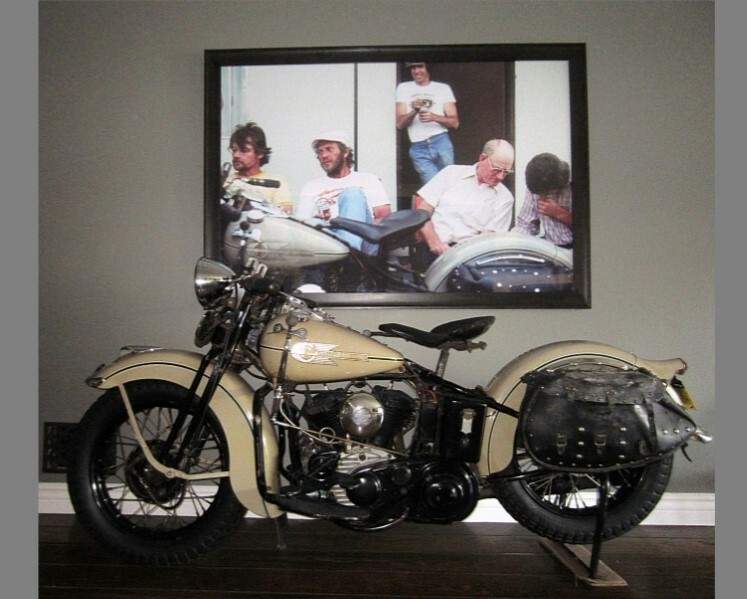 Alongside all the papers and the certificate of authenticity, Steve McQueen`s 1938 Harley-Davidson WLD Solo Sport had another cool thing about it: its odometer shows only 33,790 km, so the lucky guy who bought it really got a jewel of a bike.